In line with its growth strategy, VP Bank Ltd Singapore Branch has reinforced its organisational and management structure and created the new function of the “head of client business”, reporting directly to Singapore CEO Bruno Morel. Reto Marx (47) will join VP Bank Ltd Singapore Branch as "head of client business" at the end of January 2019. 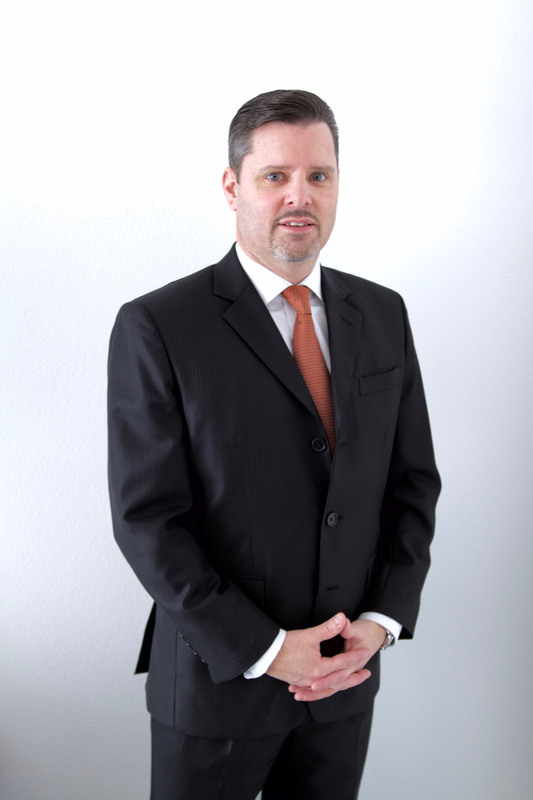 Reto Marx is a Swiss citizen and has over 25 years of experience in the financial sector, including more than 15 years in the Singapore financial centre. Reto Marx's professional positions have led him to Credit Suisse, Bank J. Safra Sarasin (formerly Bank Sarasin-Rabo) and UBS Wealth Management, among others. Reto Marx will join VP Bank Ltd Singapore Branch as "head of client business" at the end of January 2019. In his role as head of client business, Reto Marx is responsible for the areas of private banking, intermediaries and investment advisory & treasury.